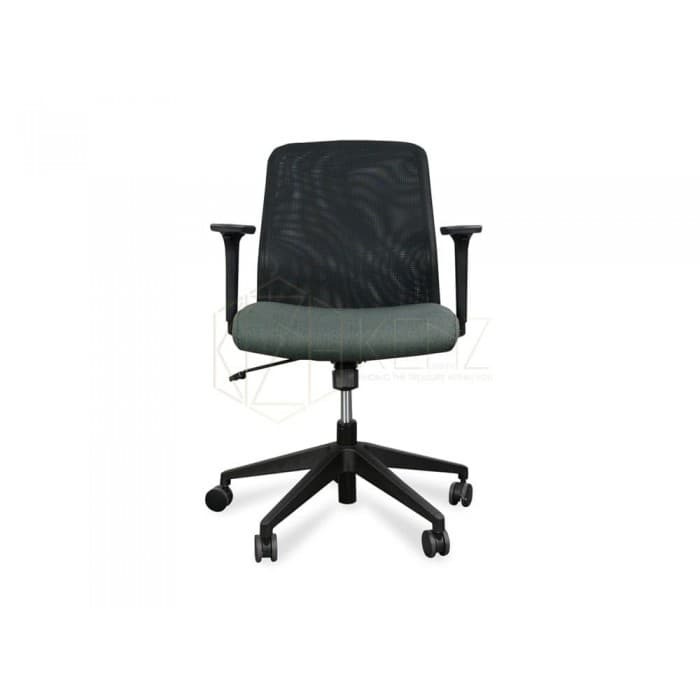 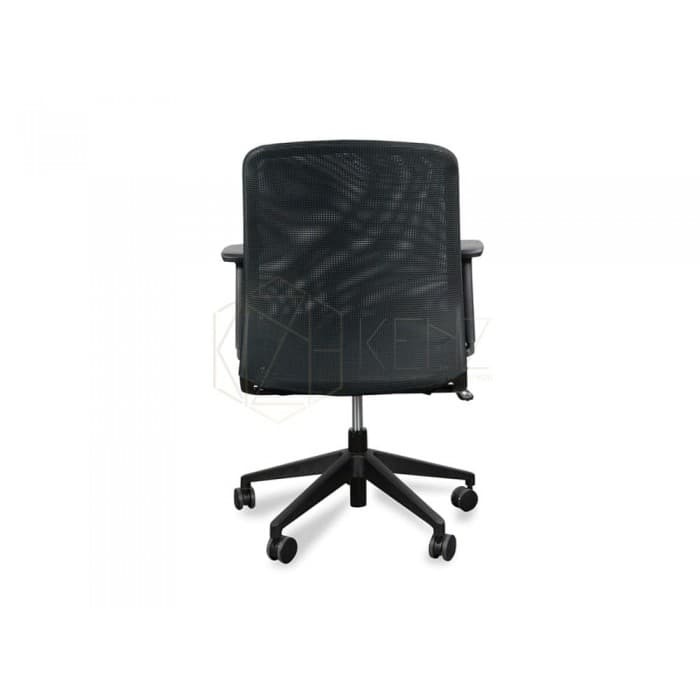 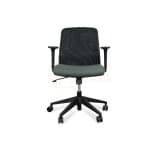 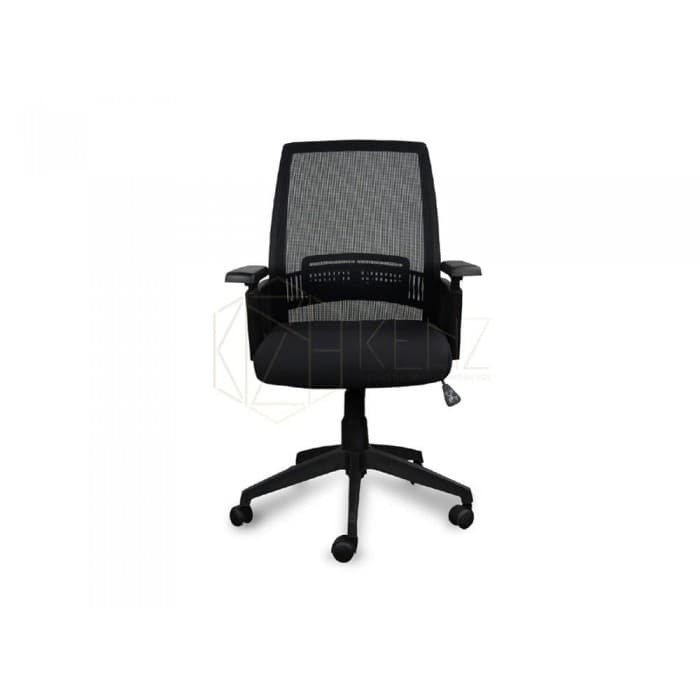 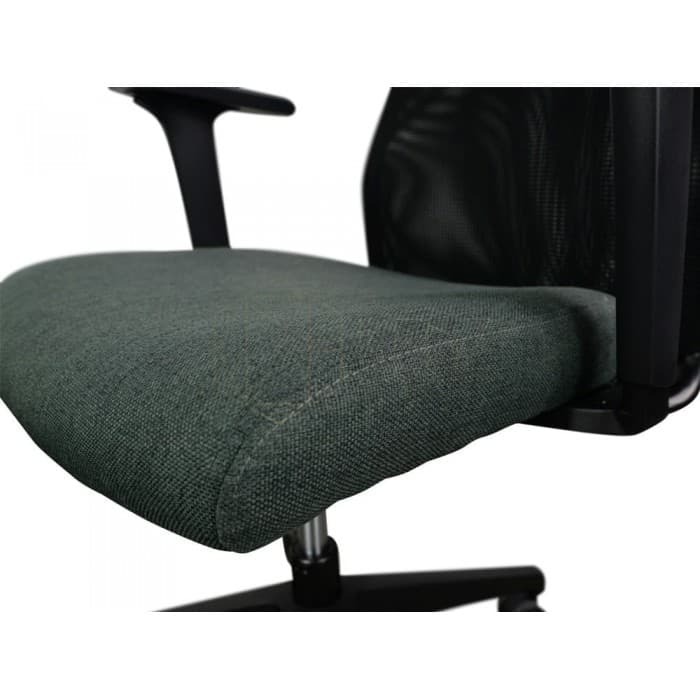 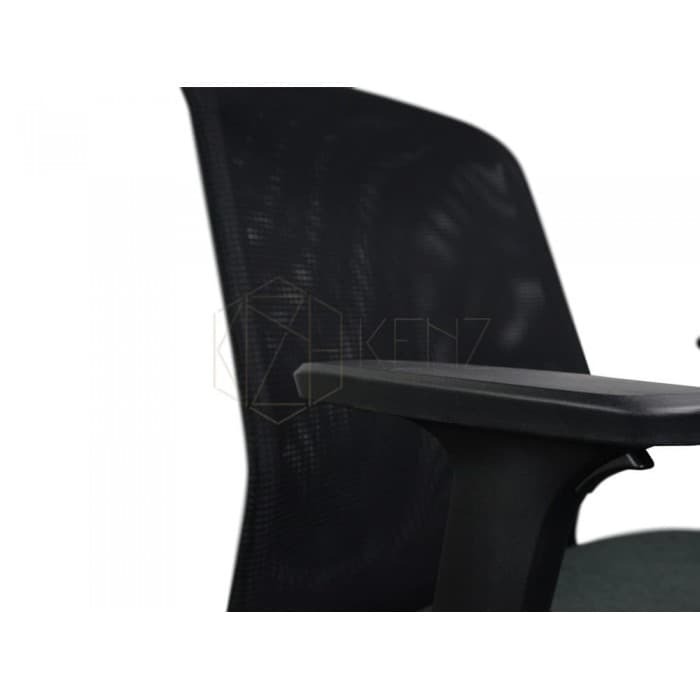 Spark Mesh Chair With Fabric Seat – Black is equipped with two arm rests and a comfortable backrest with adequate lumbar support, facilitating a comfortable, upright position. The chair incorporates breathable mesh and a cushioned seat covered in highly-resistant fabric for a construction built to last. 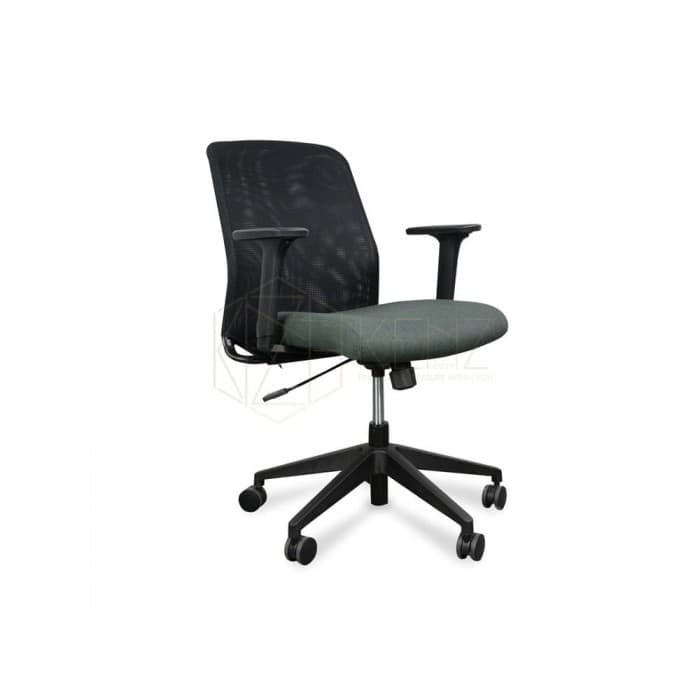 In addition, the base consists of five casters that promotes great mobility and dynamic use.